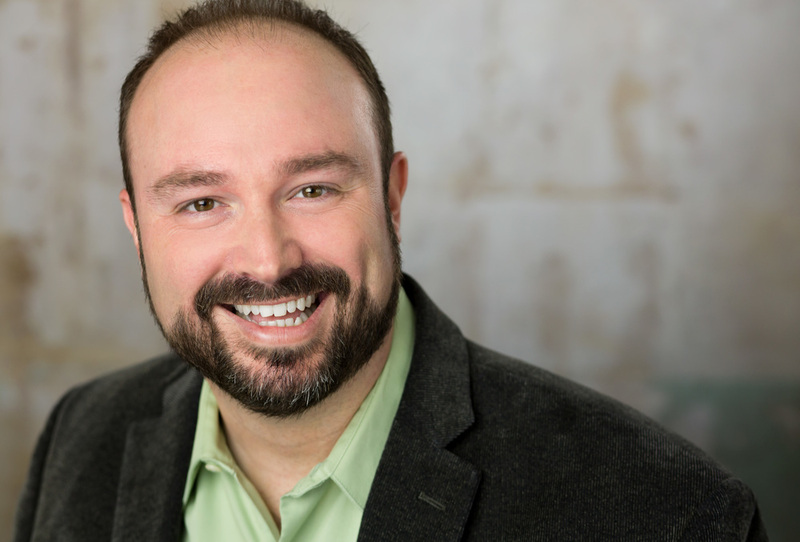 Blake has over a decade of experience creating themed entertainment as a Producing Artistic Director, Show Director, Writer, Creative Consultant, and Casting Director. His open and supportive personality always creates an environment of strong collaboration and communication. Themed entertainment creation credits include Universal Orlando Resort, Halloween Horror Nights, and Sea World Orlando. For a recent Creative Development resume, please click here. For a Show Writer portfolio, click here. To request a Themed Entertainment Creative Development portfolio, please send an email.